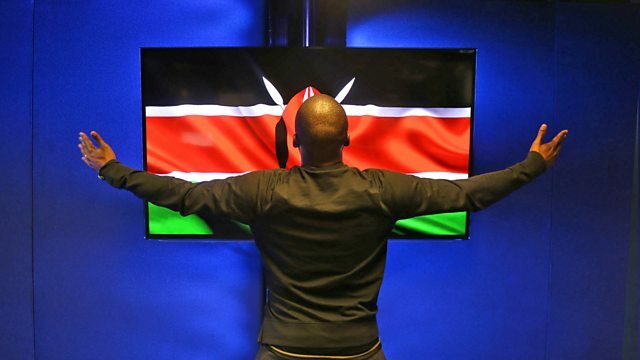 BBC Radio 1Xtra - DJ Edu - Destination Africa, The #AfroBoss celebrates Kenya's 55 years of independence! DJ Clem is on guest mix duties celebrating 55 years of Kenya's independence. Plus the DNA mix! L.A.X co-pilots with the #AfroBoss and Tanzania at 57!